Fayetteville Named Best Place To Live In The SEC...Again! FAYETTEVILLE, Ark. – U.S. News & World Report (USNWR) has ranked Fayetteville as the best city to live in the Southeastern Conference and the fourth-best city overall in the nation on the publication’s annual “Best Places To Live” list. 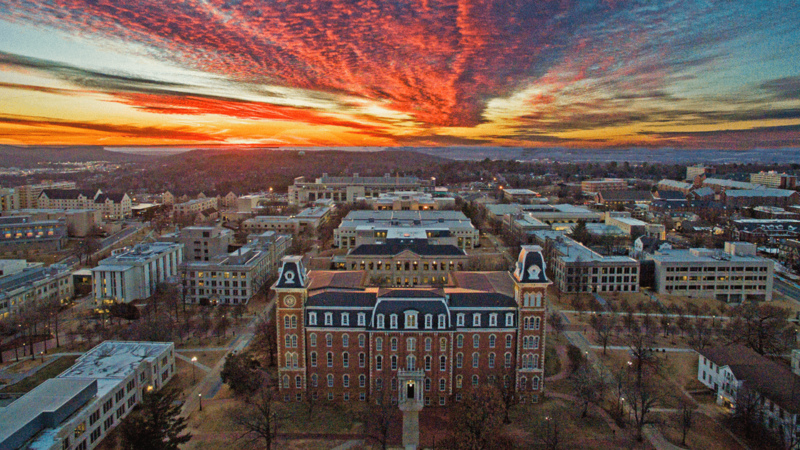 The city’s top-five overall ranking places the University of Arkansas at No. 1 in the SEC and No. 2 among all Power Five Conference institutions for the fourth straight year. The “Best Places To Live” list is USNWR‘s evaluation of the 100 most populous U.S. metropolitan areas whose rankings were based on its value, desirability, job market strength, quality of life and other factors. Fayetteville scored an overall 7.3 out of 10 for the third straight year.